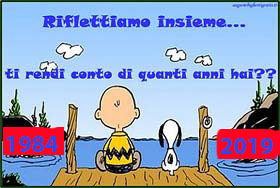 Di Liegro, Colonna, Ferraiuolo, Galiano, Mancini, Santobono, Perisco, Capomaccio. The founding players did not expect to be so successful in creating a sport machine capable of introducing so many young people to sport. This youth is the proof of the validity of our challenge and at the same time our future. 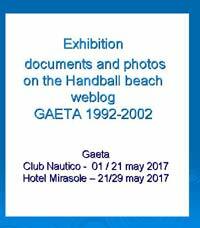 Handball 84 is a reality which honors the sport and the city of Gaeta. 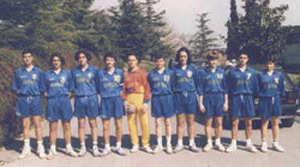 Persico, Dell'Anno R., Dell'Anno F.,Favero, Cicconardi, Lotta, Sant' Angelo, Fraioli, Agresti Di Nitto, Ferraiuolo, Di Cecca, De Simone. 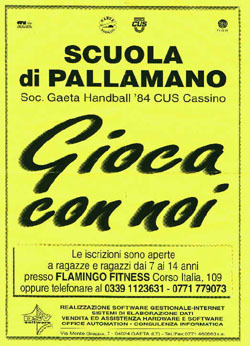 A center for the introduction to sporting activities and liason with local schools. 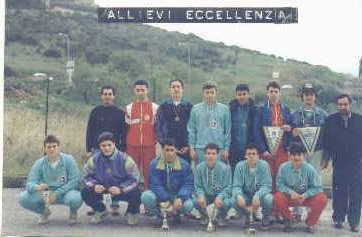 Runner up and the following year Italian high scool champions. 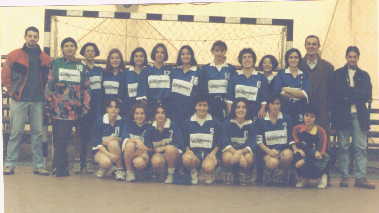 Followed by the participation to the European Championship (reserved to high schools) held in Saarbruken with ITN G. Caboto; Junior School P. Amedeo intramural handball competition; Elementary School Circle 1? intramural games; Elementary School Circle 2? was enclosed in the national league youth project for sport development. Handball 84 participates in all the mandatory F.I.G.H. 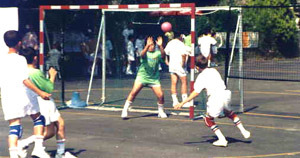 youth leagues, both male and female. 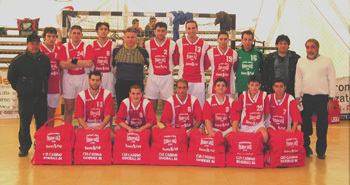 The F. CALISE Memorial Intenational Tournament, a yearly youth competition has reached its 12th edition. 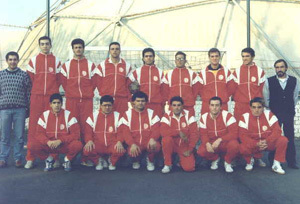 Three players from Handball 84 have played in the youth national team: Salipante R. Ferraiuolo L., and Onelli S. The latter is now playing for Bologna 1969 and is a main player for the Italian National Team. Terz. - Cen:Marciano L - Agresti M - Ferraiuolo L - Santangelo M.
Allenatori: DI CECCA S. - FERRAIUOLO .